The Pot Co Fibreglass Fiori Grande Tondo Veneto Planter Available in a Range of Sizes and Colours: The fibreglass Tondo Veneto Planter provides an attractive, robust design for storing your plants and flowers in an ideal condition. The Fiori Grande collection has a wide range of substantial polycarbonate pots crafted through high end rotational moulding techniques. 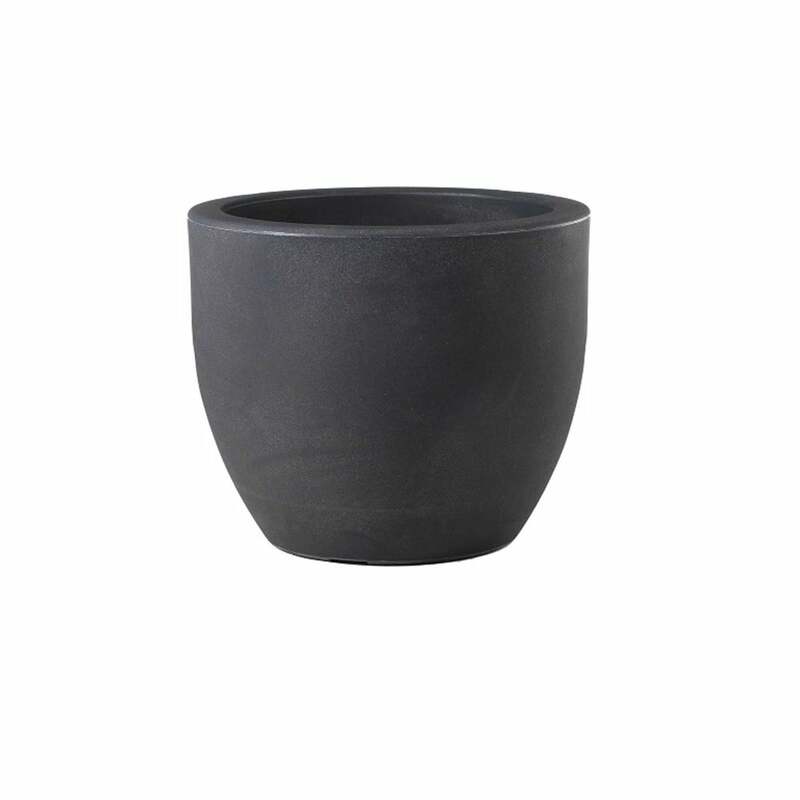 The Tondo Veneto Planter is suitable for both indoor and outdoor use and is arrives fully assembled.